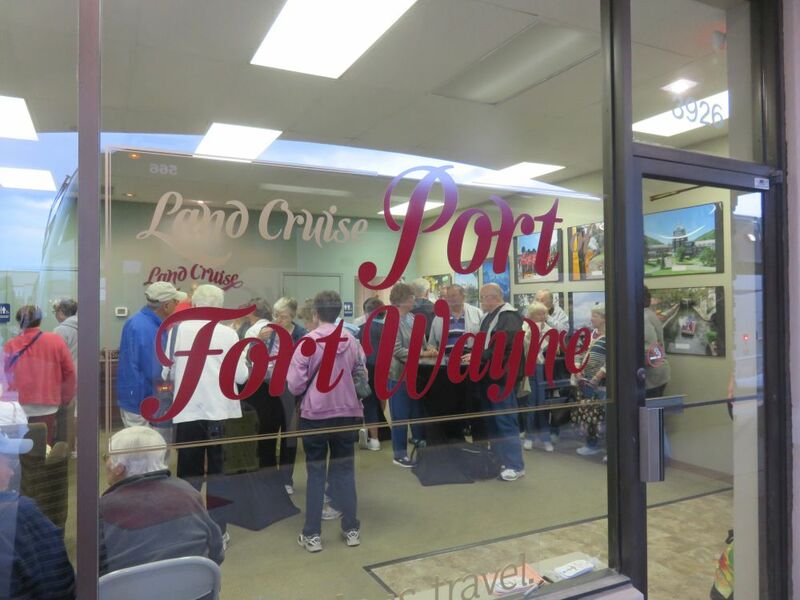 Land Cruise Port of Fort Wayne is located at 3926 W. Jefferson Blvd., Fort Wayne, IN, in the Park West Shopping Center. All trips originate and terminate at this convenient location. 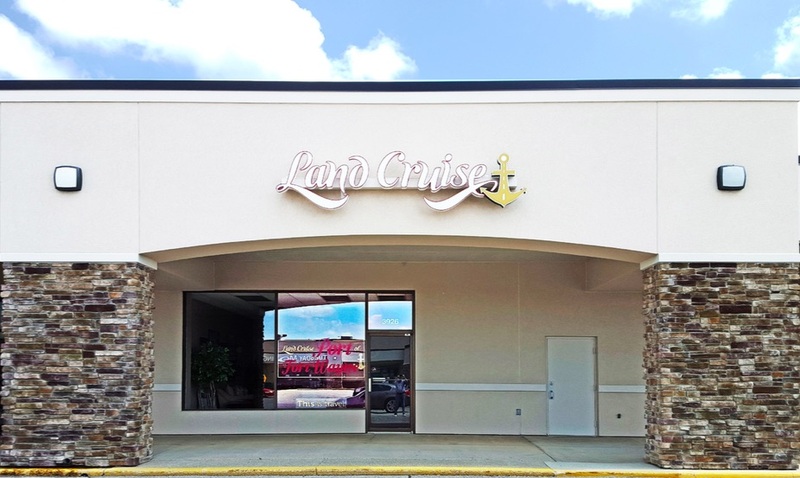 A continental breakfast is served, restrooms are available, trip rewards/apparel is on site, and approved parking for customers' vehicles is adjacent to the store. Though most travelers board here, we also pick up en-route when feasible. It’s called a “hospitality store”, but nothing is purchased or sold here. The store is open for an hour before scheduled excursion departures, and for a short while at the end of trips. 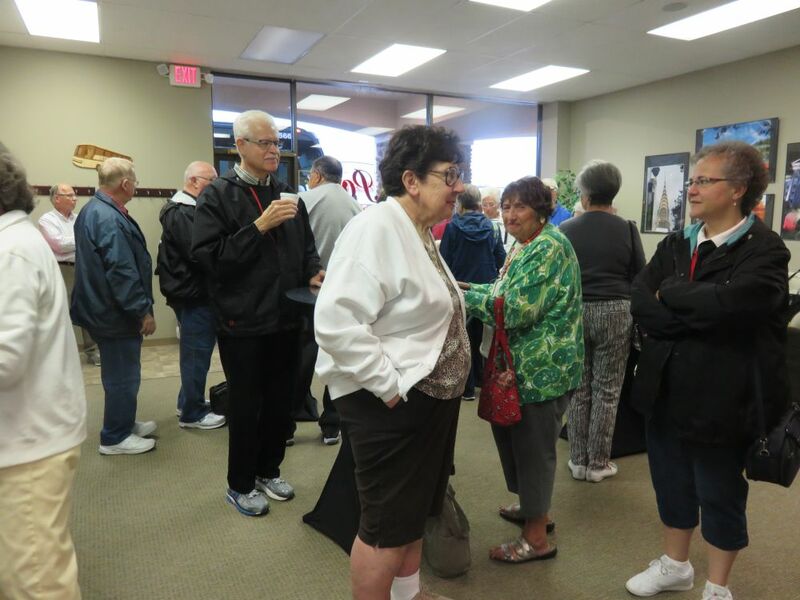 It allows our passengers to meet each other and to gather in a pleasant environment out of the weather. Breakfast is available before trips with coffee, juice, pastries and fruit. 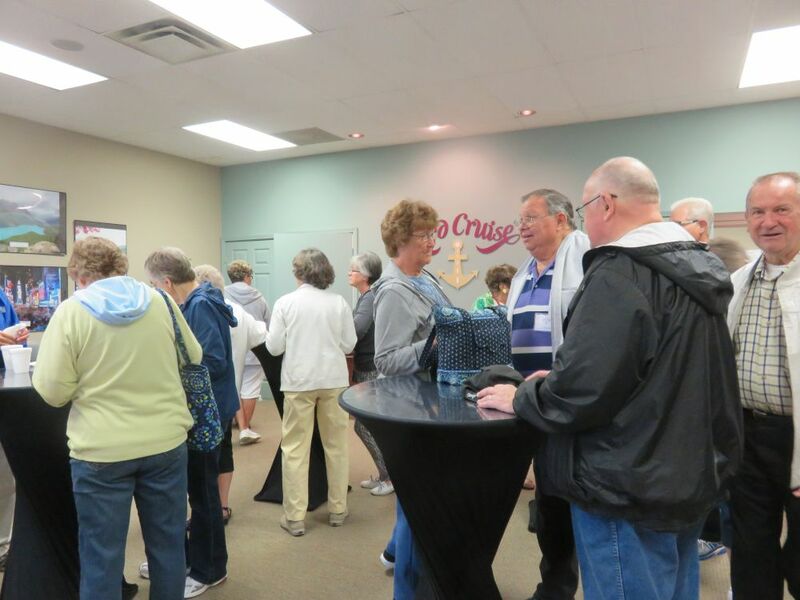 The walls are decorated with beautiful large photographic art of places and events on previous Land Cruise tours. 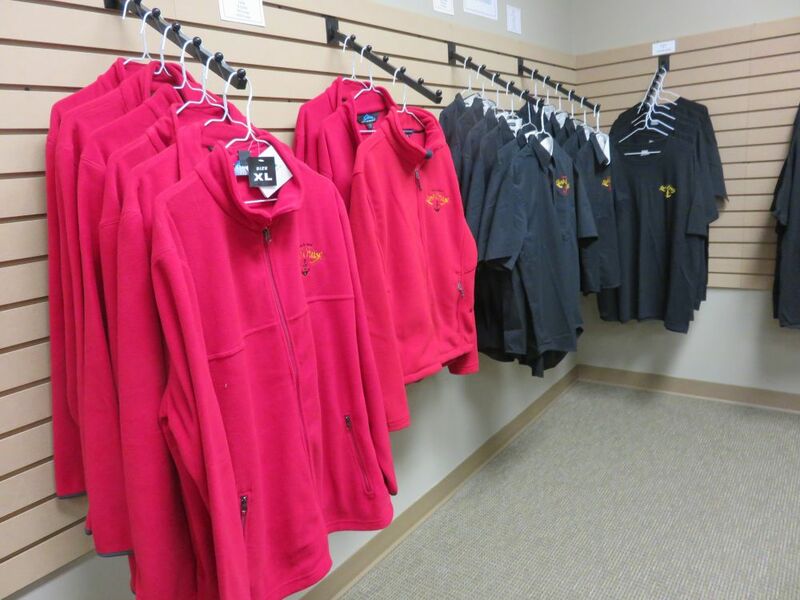 Trip reward clothing items are available for those reaching the required number of trips to receive such awards. 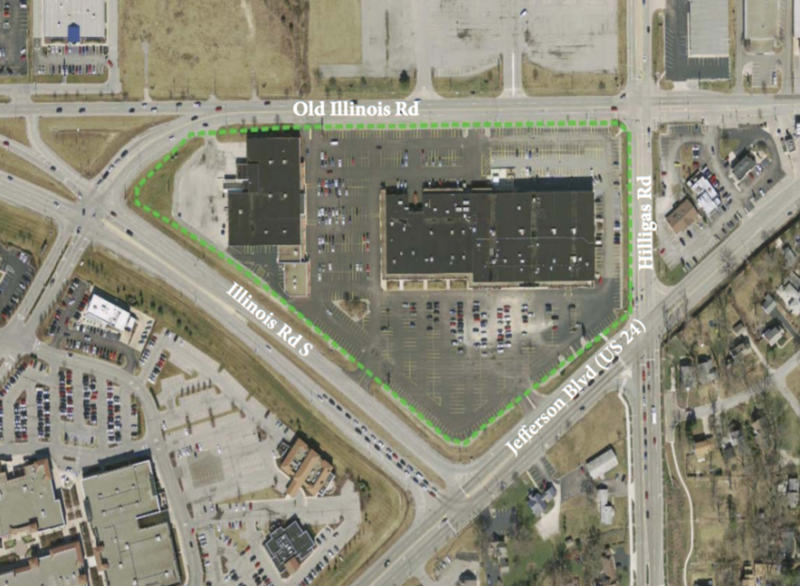 Complimentary long-term parking is adjacent to the hospitality store.